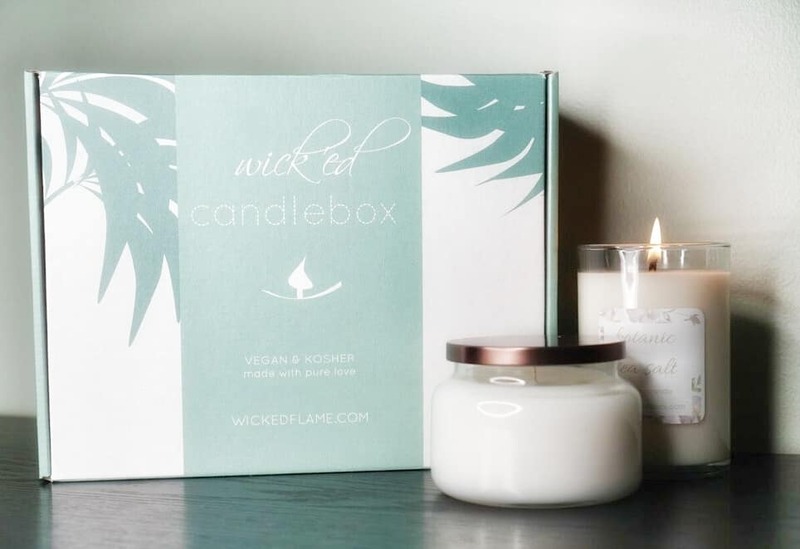 Relax and reclaim your time every month with a luxury candle and spa subscription box. 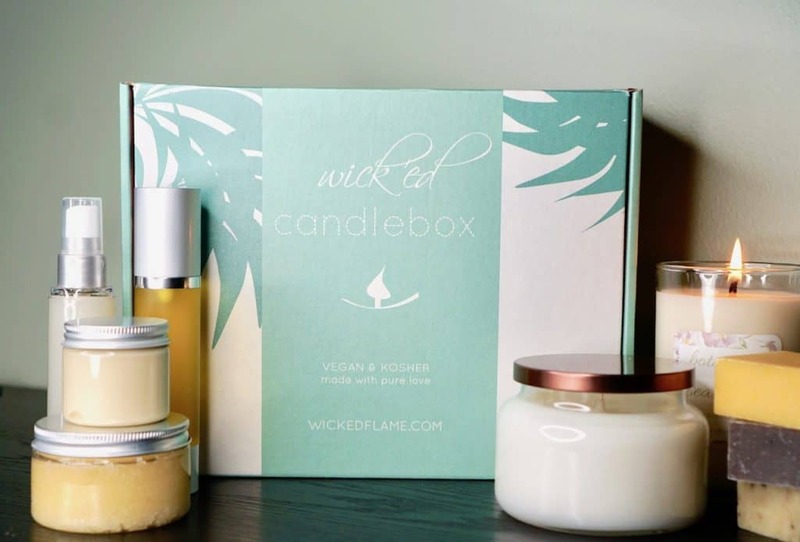 For those who love elegant candles and vegan skincare products, this box is for you. Every month we feature a new theme and fragrance. You’ll receive 4+ full size items including candles, vegan body scrub, soap, body butters, masks, salts, serums, oils, accessories, and much more. Every box includes a surprise bonus treat. All artisan products are handmade in small batches, cruelty-free, and vegan. Most are certified organic and kosher. 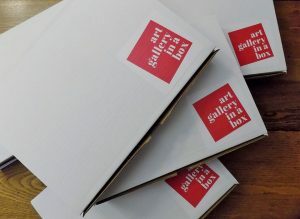 The value of each subscription box is 2-5x the cost of the subscription. 1, 3, 6, or 12 month subscription plans available. How would you rate Wicked Flame ?